Welcome Back! 2018 First Day of School. January is School Director Recognition Month. Students from the eight elementary schools and The Learning Express Preschool presented each board member with a book that will be placed in circulation at the Altoona Public Library Youth Room in their honor. Mr. Noel is trying on firefighter gear. Mrs. Rosas climbed the ladder truck. Miss Sinisi and friends in a fire engine! Alan St. Jean visited students at Juniata Gap. Learners were captivated by his storytelling and unique interactions. 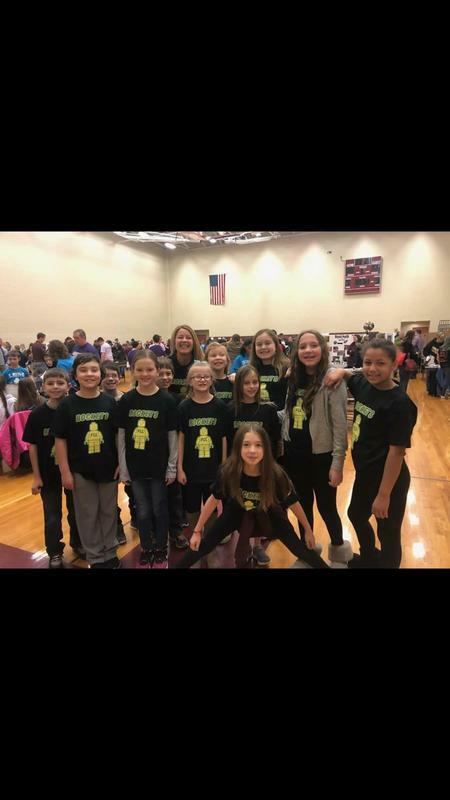 The Juniata Gap Rockets competed in the FIRST LEGO League Tournament at the AAJHS on Saturday, January 12th. Please remember to bring your driver’s license with you when you come visit our school. We will require all visitors who will be entering the main building to scan in through School Gate Guardian. Please understand this is for the safety of our students and staff.